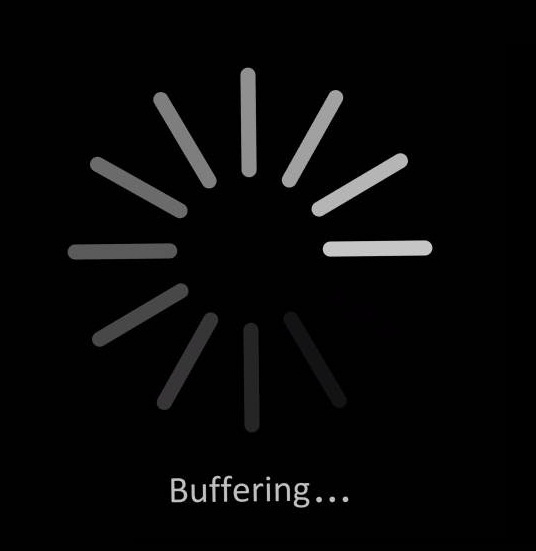 You must have seen an animation being played while a video on web is being loaded, commonly referred to as buffering. We’re going to create that in CATIA V5! 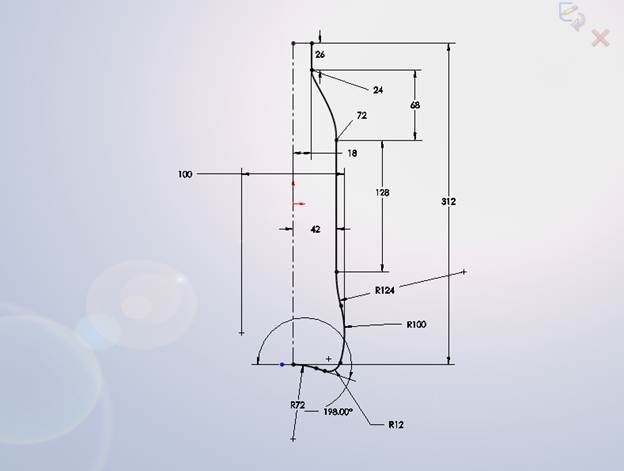 We’re going to create that in CATIA V5 using very few simple tricks. I’ve provided a link below to download the tutorial. It’s a .rar document, uncompress it anyhow you chose. It includes an executable file named ‘Buffering…animation.exe’, simply start it to go through the tutorial. Reference documents are given in a folder named ‘Ref. documents’.